Let the marketing roll! Brand new Teenage Mutant Ninja Turtles: Out Of The Shadows character posters have hit the web. The posters show off the Turtles individually and as a team. The Turtles look ready for action and are showing off their signature shell look. Check out the full posters below. 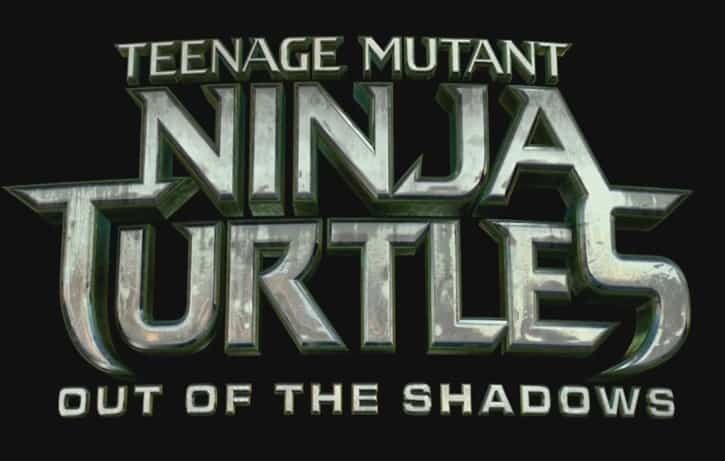 Teenage Mutant Ninja Turtles: Out of the Shadows opens everywhere on June 3rd. Dave Green directed the film, with a screenplay from Josh Appelbaum & André Nemec, with producers Michael Bay, Brad Fuller, Andrew Form, Galen Walker and Scott Mednick attached on the project. Are you looking forward to the Turtles sequel? Comment below and lets talk about the trailer! “TEENAGE MUTANT NINJA TURTLES: OUT OF THE SHADOWS” is the sequel to the 2014 hit film “TEENAGE MUTANT NINJA TURTLES.” The film is based on the Teenage Mutant Ninja Turtles characters created by Peter Laird and Kevin Eastman and is directed by David Green (“EARTH TO ECHO”). Michael Bay (the “TRANSFORMERS franchise) returns to produce alongside his Platinum Dunes partners Brad Fuller and Andrew Form (” TEENAGE MUTANT NINJA TURTLES”), with Galen Walker and Scott Mednick (“TEENAGE MUTANT NINJA TURTLES”) also producing.